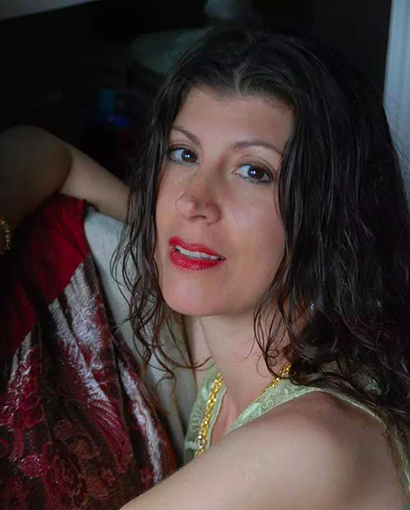 Maryanne Savino is a Star Seed, Empathic Channel, Sonic Alchemyst, Womb Priestess, Temple Dancer & Chantress who has traveled throughout the US and Internationally studying and teaching Feminine Temple Arts of Sacred Dance & Sound for over 20 years. She is an Activator for vibrational sound codes known as “Language of Light” and Sacred Dance Transmissions of Shekinah Shakti Rhythms for Pleasurable Embodiment. These sacred pathways of the Divine Mother have activated in her unique frequencies of Multidimensional Light Codes to awaken & embody consciousness and have been very empowering for the enhancement of others. She is an educator and guide for the spiritual evolutionary journey known as “The Ascension Process”, where she assists others to awaken their authentic power and to help them align with their divine purpose and live passionately.